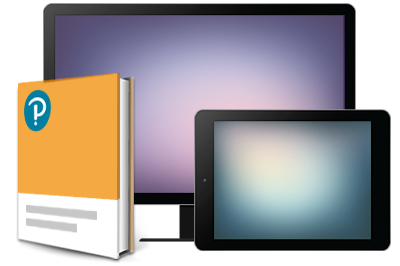 This study guide uses text integrated with video to help learners gain real-world skills that will get them started in their career in graphic design and/or illustration and lays the foundation for taking the Illustrator Adobe Certified Associate (ACA) exam. A mix of project-based lessons, videos, and quizzes throughout prepares beginning learners for an entry-level position in a competitive job market. 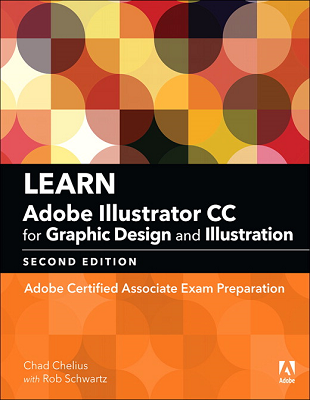 Written by an instructor with classroom teaching experience, the book covers all of the objectives of the latest Graphic Design and Illustration Using Illustrator Adobe Certified Associate Exam.